OutroShop's 30% OFF Site-Wide Sale! 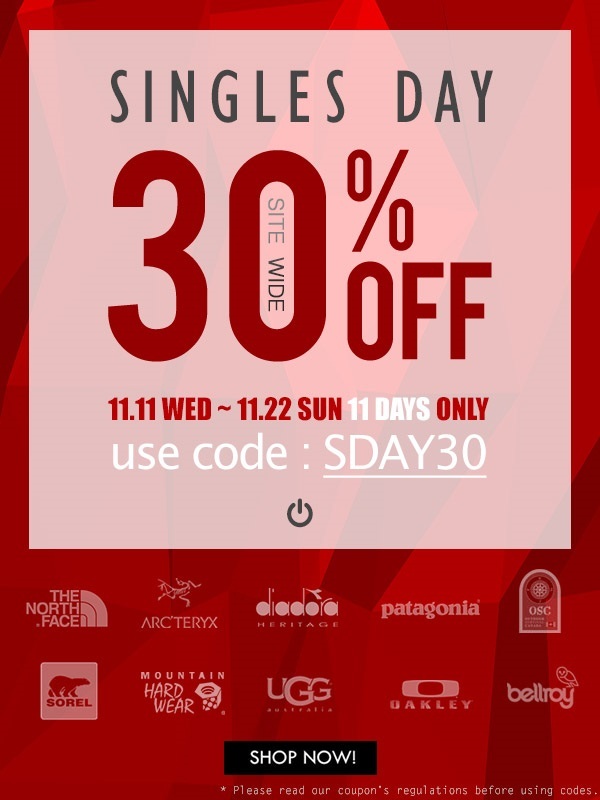 Single's Day has come to an end, but the 30% OFF site-wide sale is still ongoing at OutroShop! Join The OutroShop Program Today! Questions? Feel free to reach out to the OutroShop Affiliate Team!